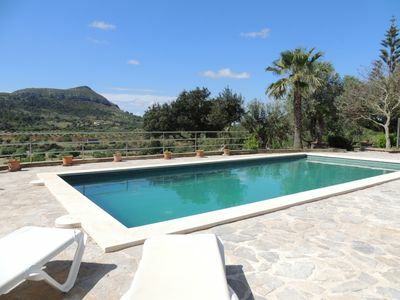 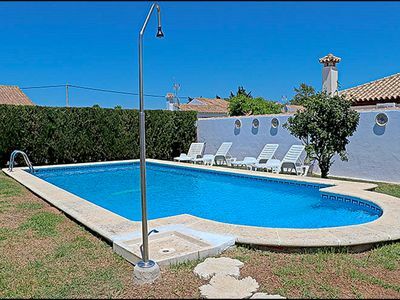 Bungalow for holiday rental close to the beach, with a swimming pool shared with one other property. 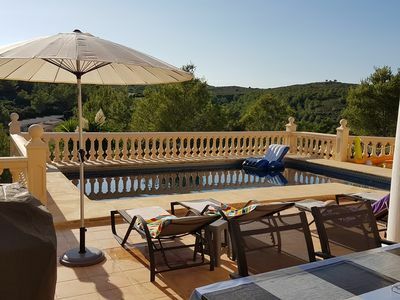 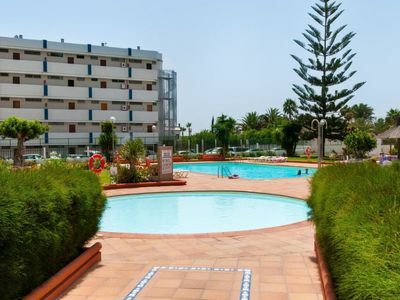 Located in Conil de la Frontera in the area of Fuente del Gallo, the closest beach is just a ten minute walk away. 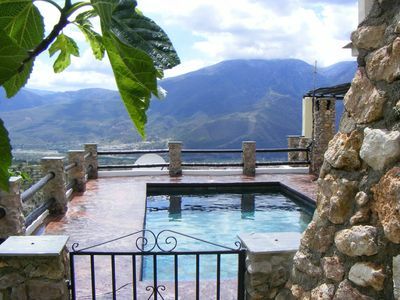 Up to four people can stay here. 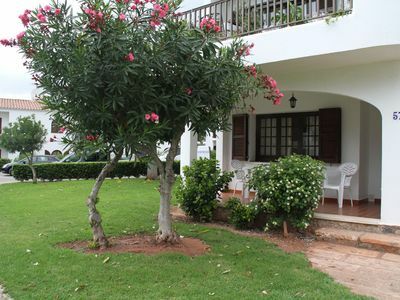 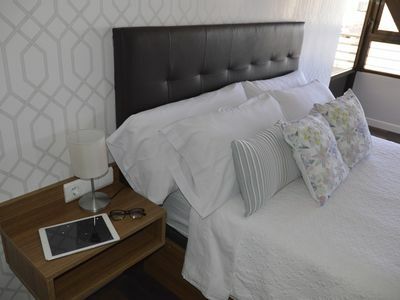 Inside there is a fully furnished lounge-diner, one bedroom with double bed and one bathroom. 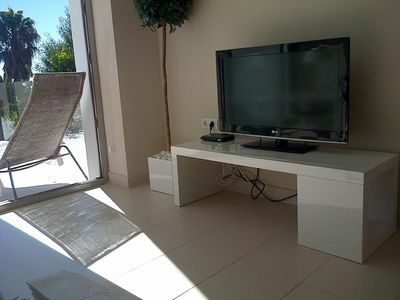 There is a double sofa bed in the lounge, it is fitted with air conditioning and the decoration is of modern style. 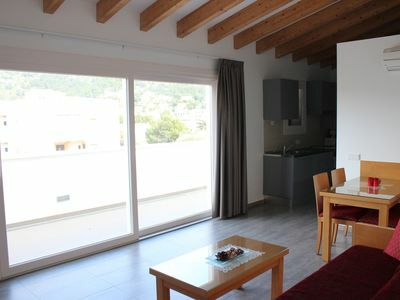 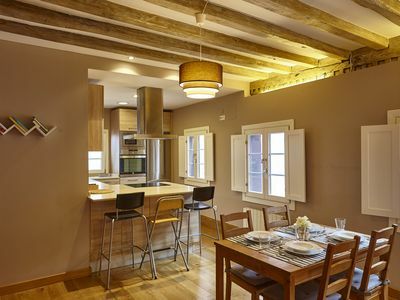 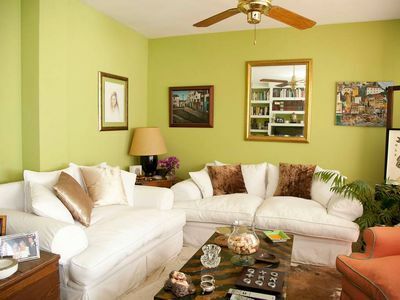 You are sure to spend most of your time outside, in the communal areas, which are shared with a second property. 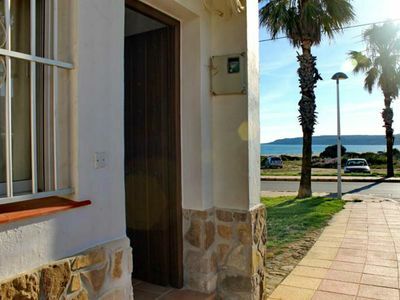 This prefabricated bungalow is located in the area of Fuente del Gallo, just ten minutes´ walk from the closest beach. 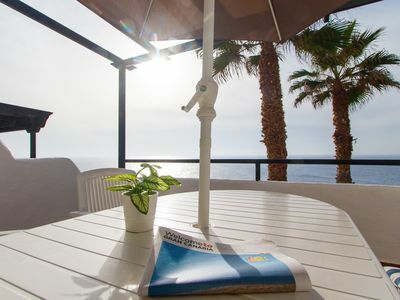 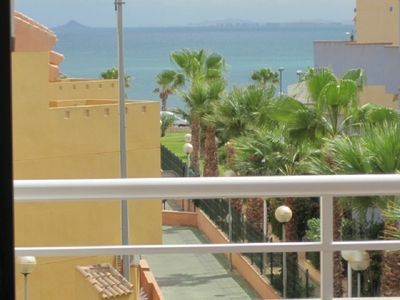 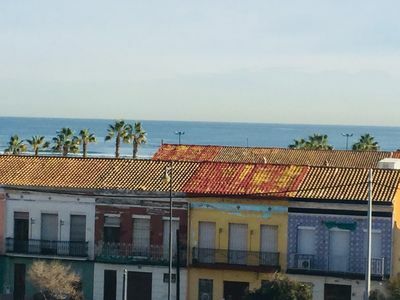 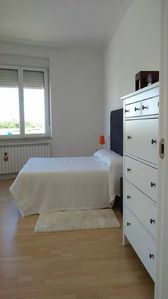 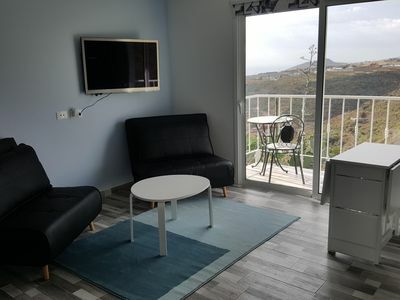 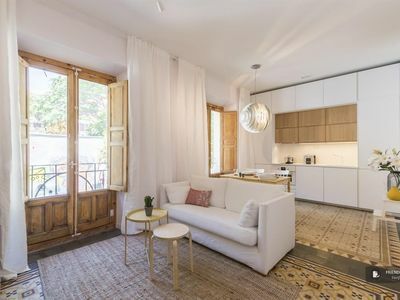 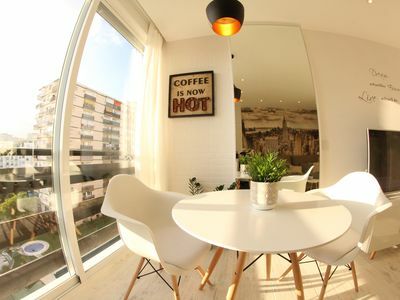 Apartment next to the beach of Valencia, in the neighborhood of Cabañal.